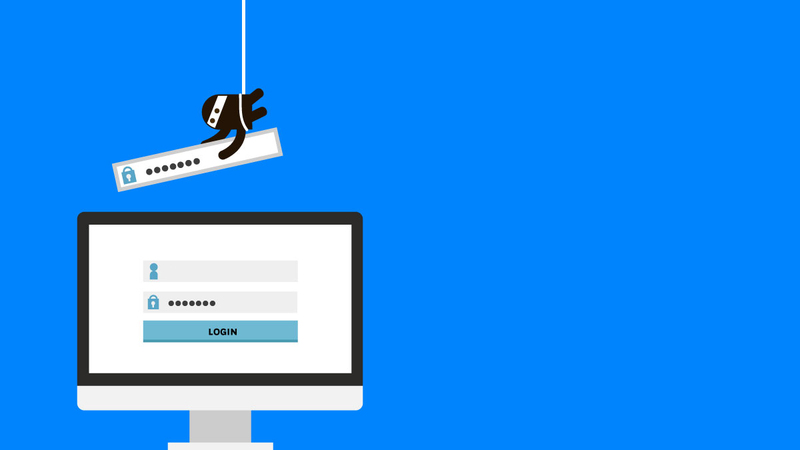 After the ransomware attack left several NHS services without access to patient data, as well as striking other computers across the globe, Microsoft decided to take the necessary actions in patching up those vulnerabilities. With most of the systems running the outdated Windows XP platform, it should be observed that there is a dire need of upgrading, and the software giant has also stated that this recent event should come as a wake-up call for the world governments. 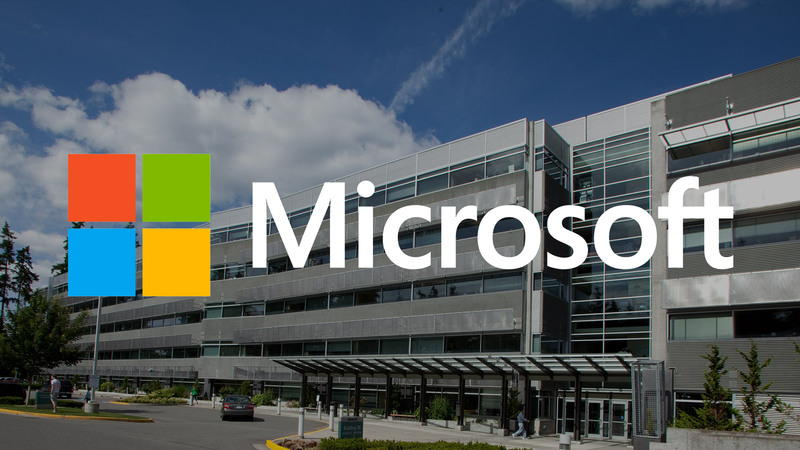 Microsoft did not take long to lash out at the government, but before doing so, it decided to provide a brief little summary of what exactly transpired with the ransomware attack and how it decided to plug the problem for a short while. “Starting first in the United Kingdom and Spain, the malicious “WannaCrypt” software quickly spread globally, blocking customers from their data unless they paid a ransom using Bitcoin. The WannaCrypt exploits used in the attack were drawn from the exploits stolen from the National Security Agency, or NSA, in the United States. Unfortunately, the software company states that this is not going to be the end of these attacks and they are expected to pack quite a punch next time a global cyberattack takes places. In light of recent events, Microsoft states that this ransomware attack should be taken as a wake-up call, all the while criticizing the world governments for failing to provide information on these vulnerabilities. Microsoft was also keen to point out that the attack took place because organizations failed to keep their systems up-to-date from a security point-of-view, which eventually led the virus to spread exponentially. The company is now calling upon the tech segments, customers, and governments to work together to ensure that they are prepared for future cyberattacks.